I don’t know really how to respond to this final episode of this four week series on ITV. On the one hand, as with all the previous episodes, it bore no resemblance whatsoever to how borstal was at any time in the past. It was so far from reality that it was laughable to those of us who have real knowledge of how things were. I still cannot understand why the programme makers needed this borstal umbrella particularly as it was painting a totally false picture throughout. If the programme makers and ITV wanted a programme featuring a group of young men trying to sort their lives out why didn’t they say so. Borstal boys were just that, boys. 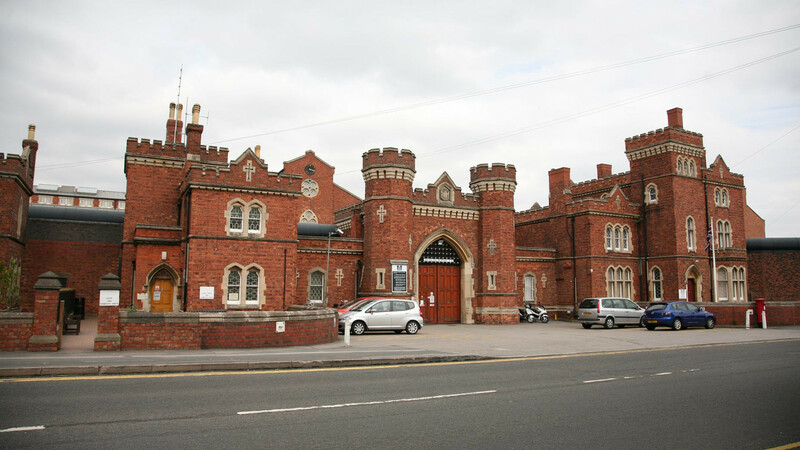 No one was ever sent to borstal when they were over or nearing 21, it just didn’t happen. To pick a group of men who had already served prison sentences was not a way of getting any accurate picture of reactions to the regime. To really gauge that you must have subjects with a totally different frame of mind, teenage boys who are being sent away for the first time and are totally unaware of what they face. It’s the same in adult prisons too to a large extent. Prison is supposed to be a deterrent but that will only be the case for people who haven’t been inside. First timers will be the only ones who benefit in this way. Back to the borstal programmes. It would be totally remiss of me and dishonest to if I didn’t finish this by saying that last night’s programme had some wonderful results. Finding work placements for Spence and getting the educational placements back on track for Hopwood were a triumph, the programme ended on a very positive and heart warming note so why on earth all the previous silliness in claiming it was anything like borstal I shall never understand. What the programme did achieve was to illustrate in a very positive sense how getting to know an individual and responding to his needs in life can achieve such positive results. All of which could be achieved in the community with the necessary investment and a radical approach plus to do so would save a vast amount of cash by locking up far less guys at thosands of pound a year. On the negative side though the programmes also proved that some people cannot be helped in that way. A case in point is the Kearney brothers, they will never change and are destined to spend long periods of their lives inside. That isn’t a criticism of the two lads, they have been failed by soiety which should have intervened many years ago, very sad but all too common these days.